After infusing Campari with chilli for last week's cocktail - 'Satan's Circus', I decided ( as I often do ) that it would taste even better made with gin, which proved to be the case in my opinion at least. Now this cocktail may be served chilled, but the heat of the chilli infused Campari will have you feeling toasty in no time. 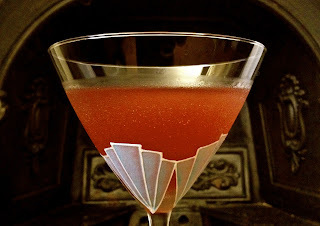 The trick is to infuse the Campari for just long enough to give you a glow without getting into ‘vindaloo’ territory. Let the chilli steep for no more than an hour and the resultant drink will warm you deliciously without burning the throat. To get the recipe for Chilli Infused Campari - click here. This recipe also requires Cherry Heering, a cherry liqueur made from the maceration of real fruit with an intense, but natural, cherry flavour. If you do not already have some, you can buy online or in store from more specialist purveyors of spirits, such as Amathus Drinks. Finally, you will need gin, of which there are literally hundreds to choose from and all with surprisingly different flavours. 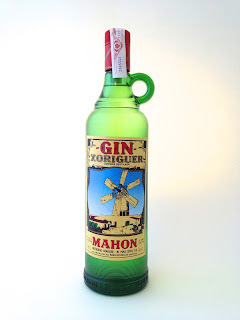 I used Gin Xoriguer, a small batch gin from the Balearic island of Menorca, which has enough juniper and spice to stand up to the Chilli Infused Campari. Add all of the ingredients to a shaker with ice and shake hard until the outside develops a frosty bloom. As the following recipe is a variation of a traditional margarita, it will of course require tequila. It is best to use a ‘resposado’ tequila rather than a young, ‘blanco’ or ‘silver’ tequila as the more aged spirit has an earthier flavour that works best with the honey and ginger. Add all of the ingredients, apart from the garnish, to a cocktail shaker. Shake hard for about 20 secs and double strain (to remove the grated zest) into a chilled cocktail glass. 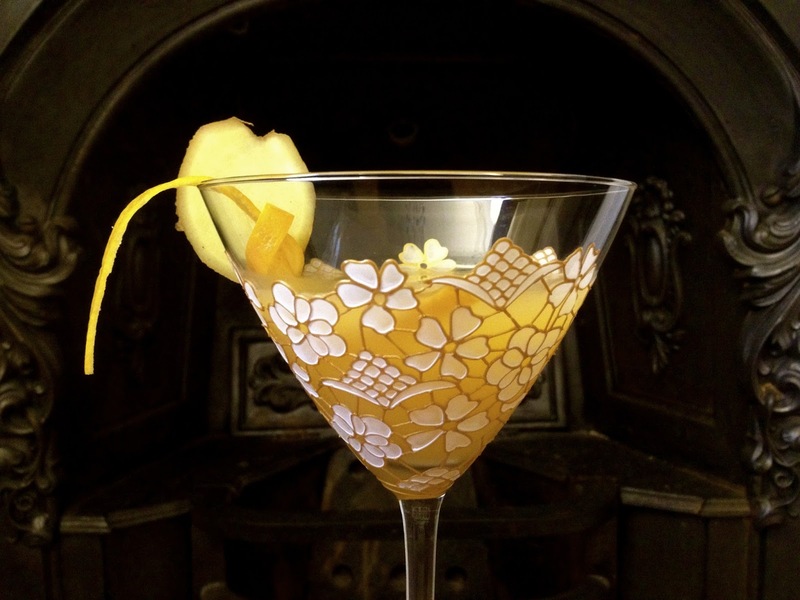 Twist the strip of zest over the glass to release the essential oils and garnish the drink. 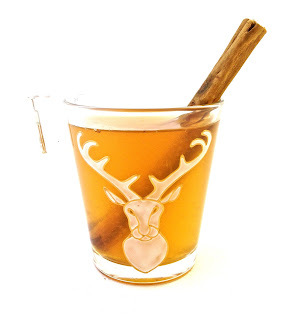 Our final winter warmer cocktail is a warm, boozy beverage that can be prepared almost as simply as a cup of tea and in fact, you may wish to scale up the quantities and make a pot for friends. Add the rum, brandy and lemon juice to a cup and top up with boiling water. Add the spoonful of dark muscovado sugar and stir with a cinnamon stick until the sugar dissolves.